* The 3-Year Hardware Warranty only covers hardware, fans, and internal power supplies, and does not include external power supplies or software. Hardware modifications or customization void the warranty. The warranty is only valid for the original purchaser and cannot be transferred. 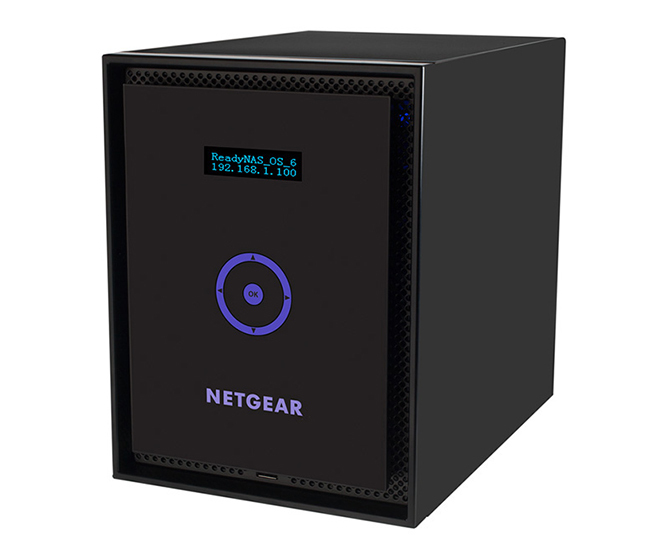 Download the NETGEAR ReadyNAS 300/500 Series Datasheet (PDF).